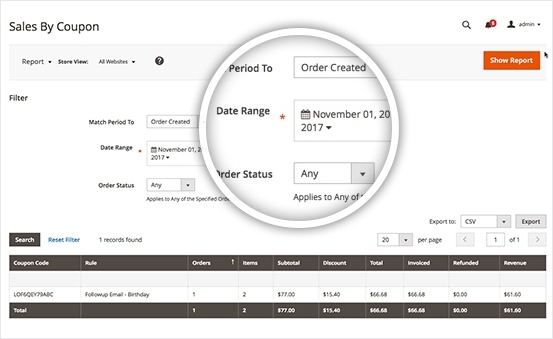 Have you often purchased product with discount code? It's so great, isn't it? 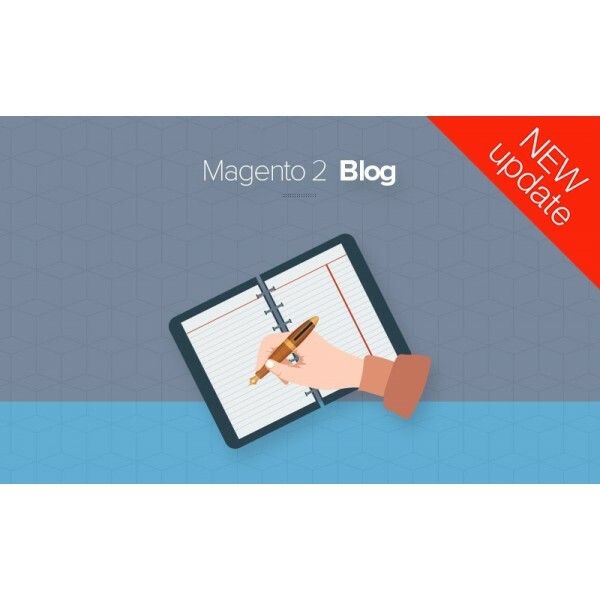 Magento 2 Coupon Extension is a great way to attract the customers and increase the customers' loyalty. 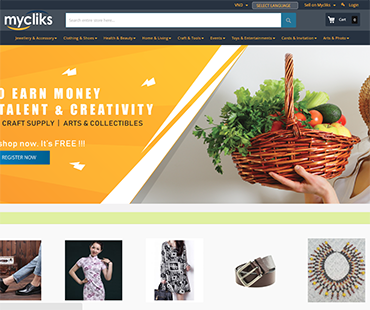 What is more, it supports sellers in tracking the sales campaign as well as managing coupon. 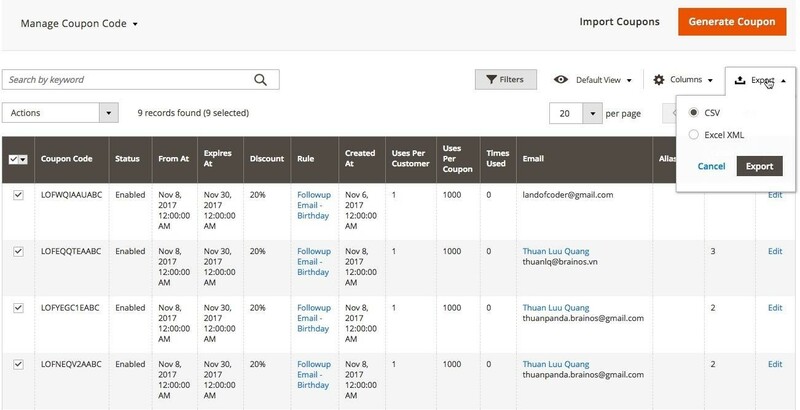 Why do people fall in love with Magento 2 Coupon Extension? 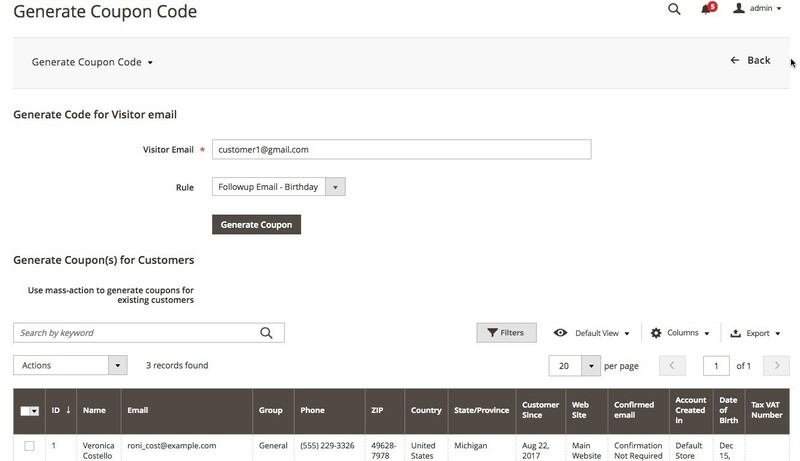 QRCode contain any information about the product which it is attached including Name, Address, tracking number, price, quantity,... Once you integrate Magento 2 Coupon Code Generator with your store, you can generate QRCode programmatically or with multi-functional user-friendly dashboard. 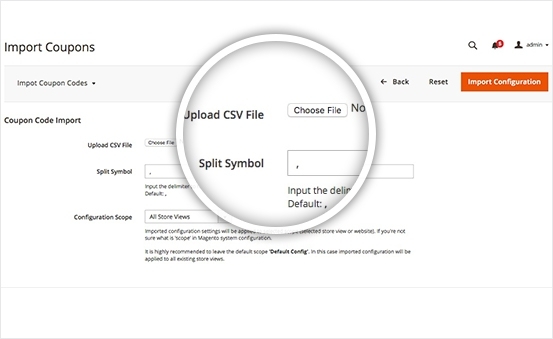 Barcode the module supports Barcode Type 39 contain a coupon code. 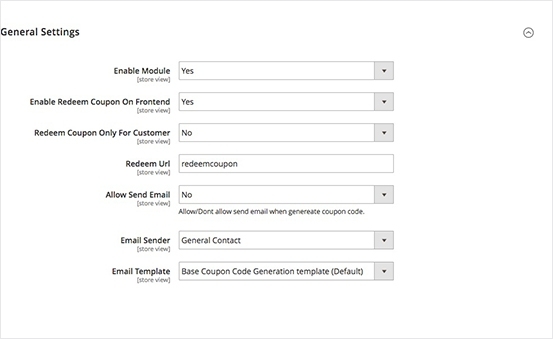 Magento 2 generate coupon code automatically associates with email campaign. 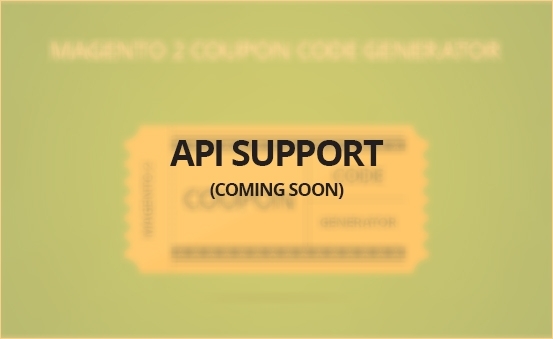 Therefore, users can verify the email before applying the coupon code on frontend which makes sure the exact code and easily handles it. 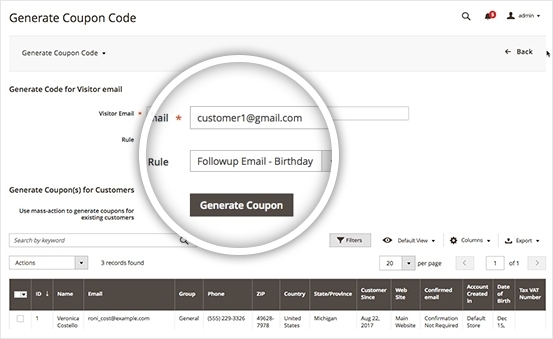 To limit the number of times the coupon can be used per Customer, users can determines how many times the coupon code can be used by the same registered customer who belongs to any selected customer group. 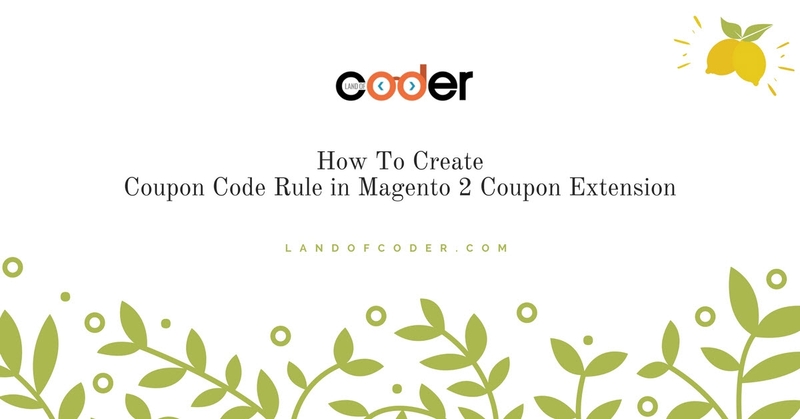 generate thousands of coupons per rule within seconds, this Magento 2 Coupon Extension will be a smart choice. 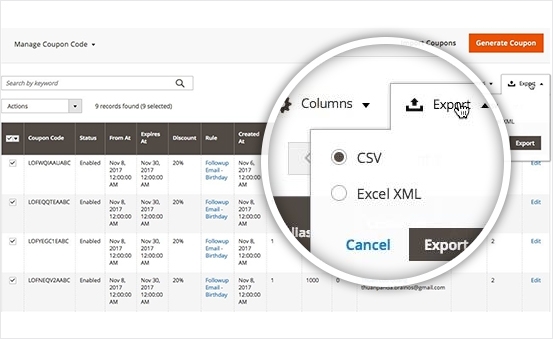 It's really time saving and easy to use. 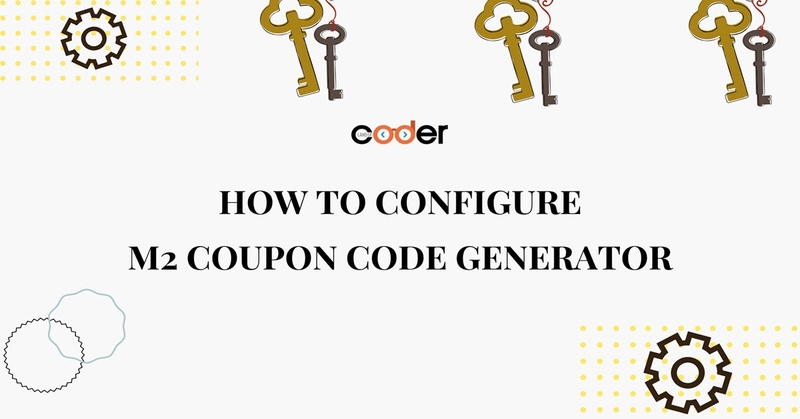 After installing Magento 2 Coupon Management, with few simple steps, it can generate any coupon code automatically. 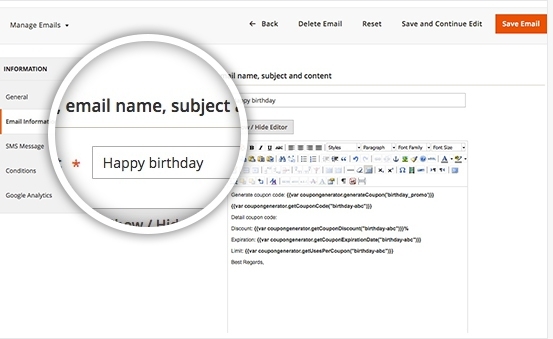 And then, it will be sent with your email, newsletter, follow up email. 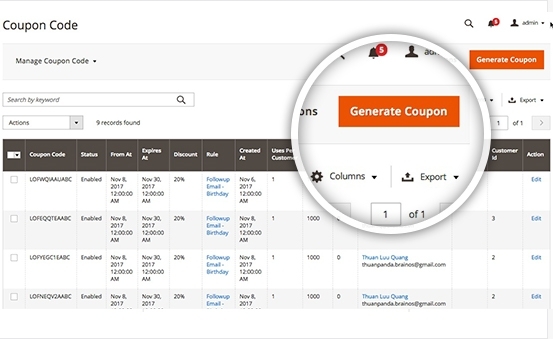 With Magento 2 Coupon code generator, you can use various conditions to create coupons for a specific product/brand. 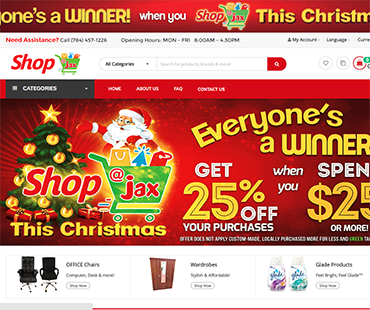 Your customer can get coupon automatically. 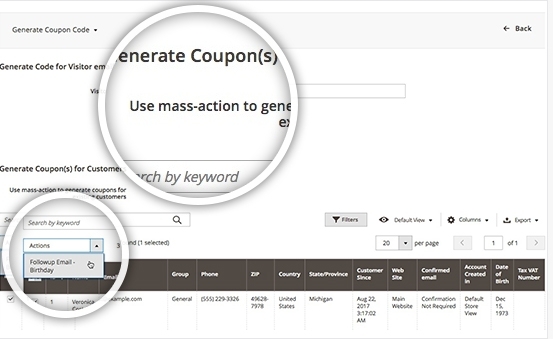 Admin can find it easy to manage and track Coupon status and Coupon info in single place in Coupon Code for Magento 2. 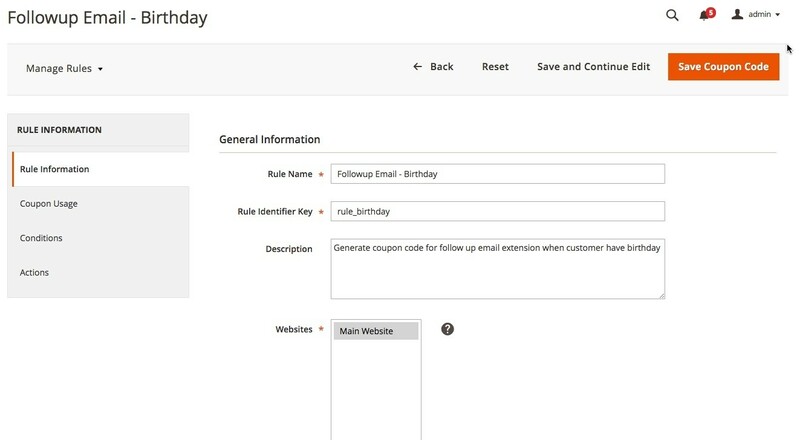 And you can enable/ disable it in one click too. 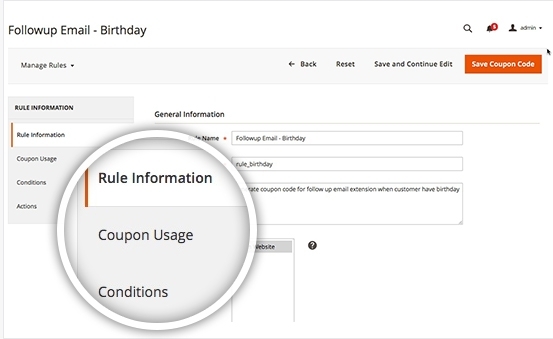 Magento 2 Multiple Coupons also allow you to insert coupons and coupon information into emails You can send code and other information to customers in real time. 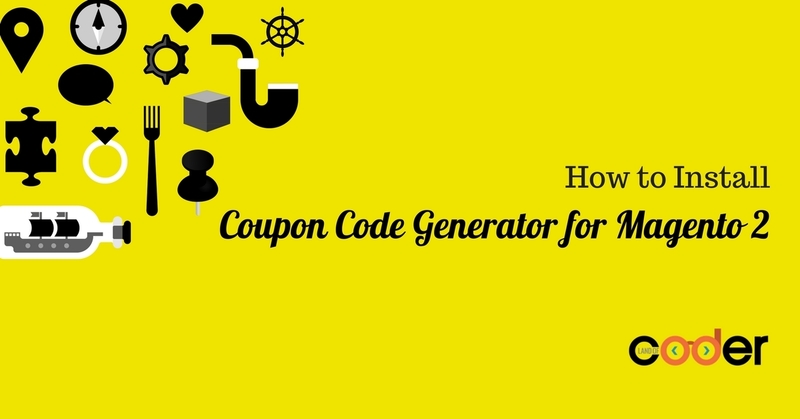 In Magento 2 code generator extension, not only generate, you can import promo codes in bulk within seconds. 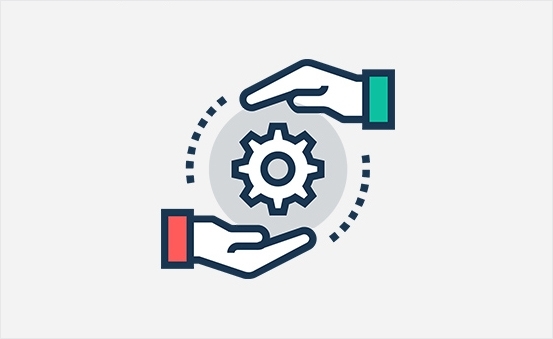 With simple clicks, every task will be done perfectly. 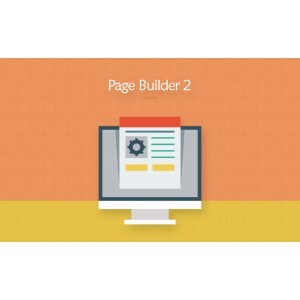 This M2 Coupon Extension is really useful for my website and all the features are working well. 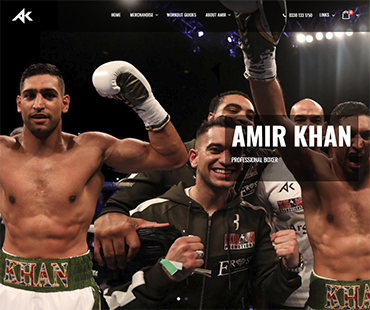 No serious problem is found with the extension. 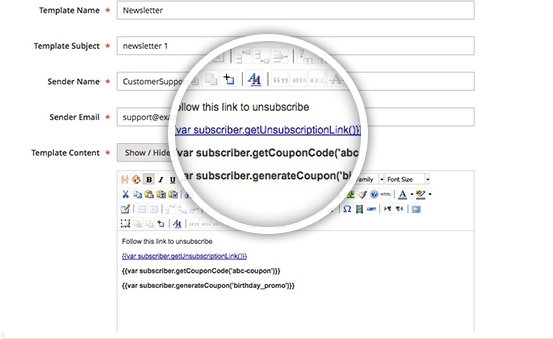 I especially like the quick coupon link generator feature. 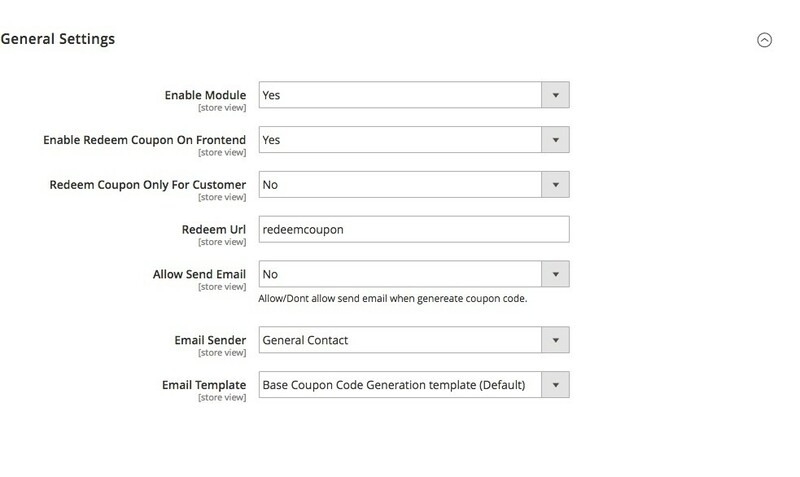 All my team and I can use it as a shortcut for creating and sending coupon codes to customers. 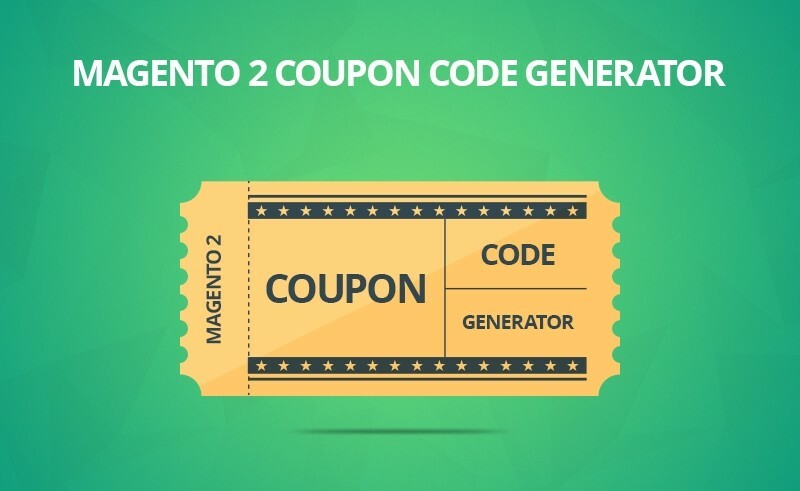 I really fall in love with Magento 2 Generate Coupon Code Automatically. 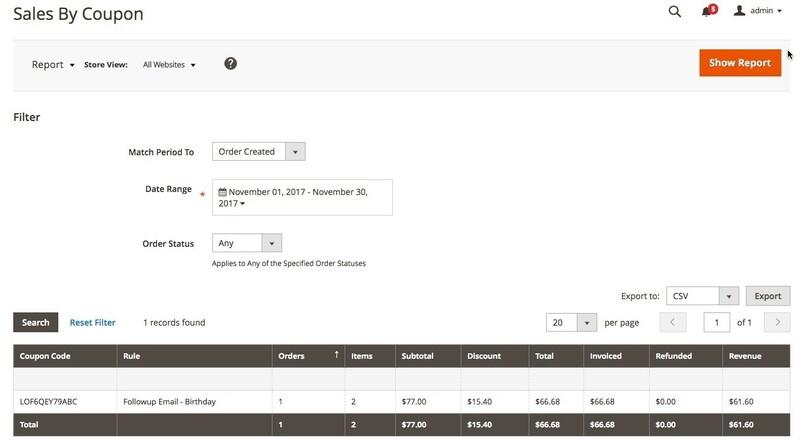 I can create multiple Coupon codes for Magento 2 store to attract my customers to purchase and stay longer in my store. 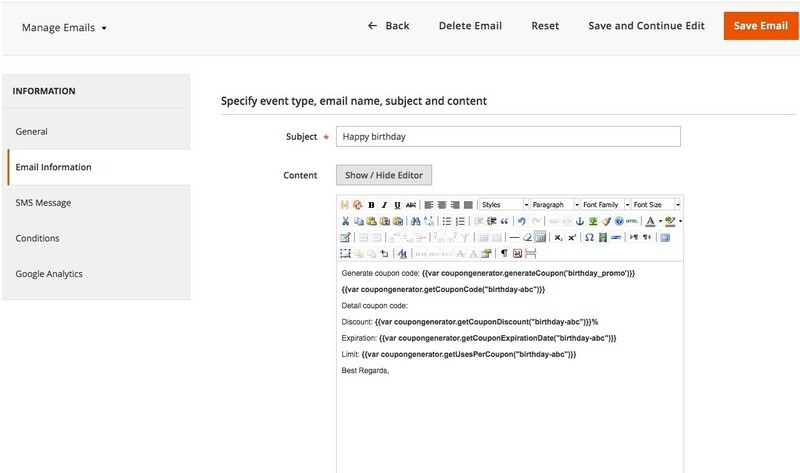 Also, the extension works smoothly. Well done! Good. I will recommend it! 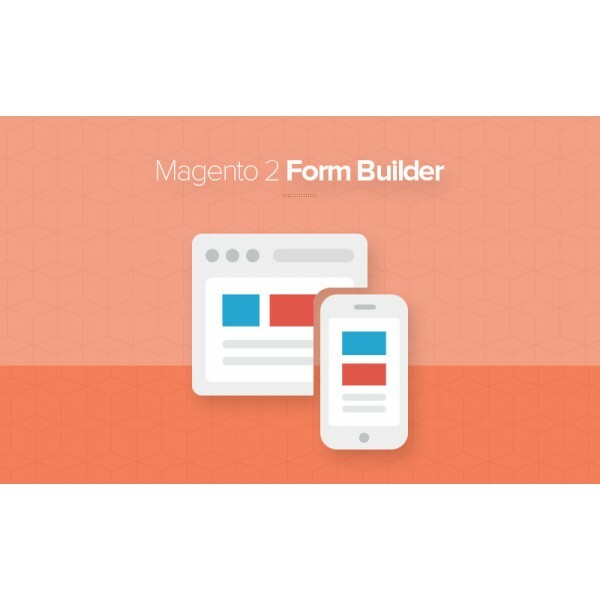 I've been using Magento 2 Multiple Coupons for 3 months on a regular basis and I'm definitely satisfied with it. 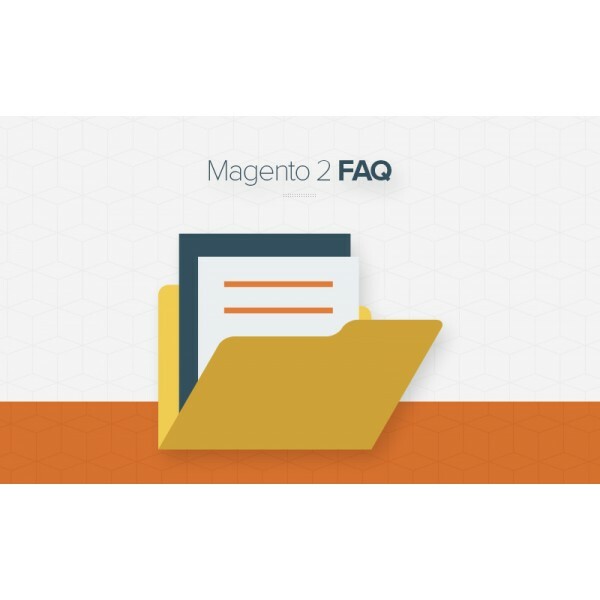 It was simple to download and integrate into my Magento 2 store. 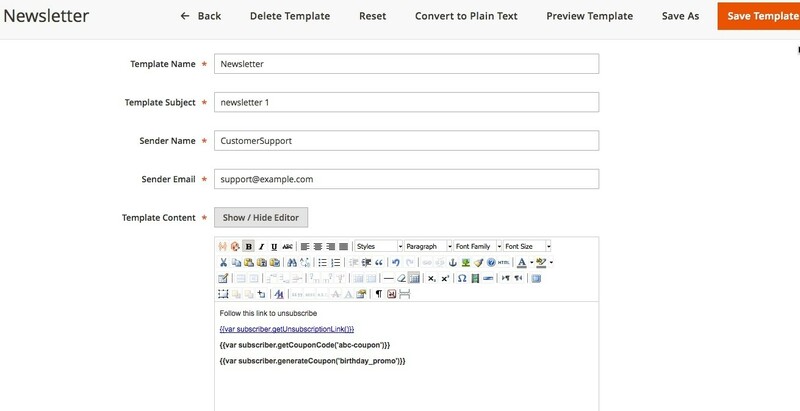 I looked for a Magento coupon code generator extension for a long time. 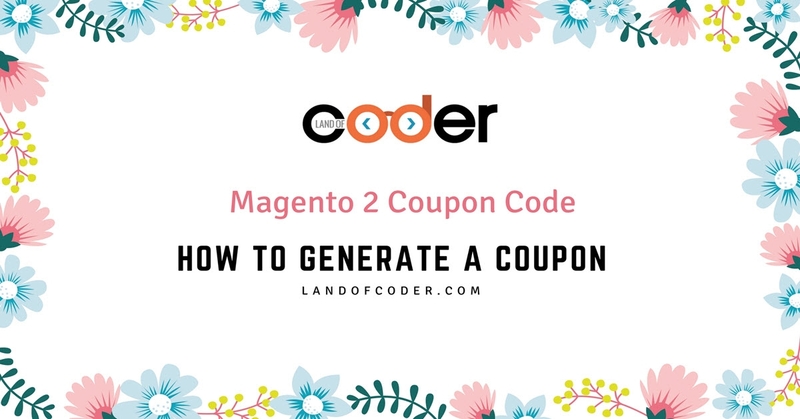 Then I picked Magento 2 coupon generator of Landofcoder. 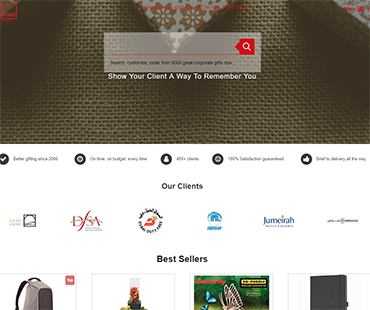 After installing it on our website, we faced a serious problem. 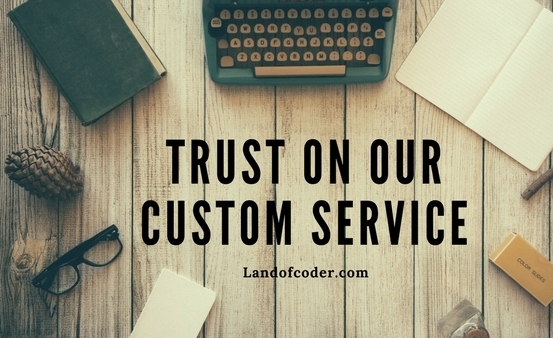 Luckily, the dev from Landofcoder solved the problem immediately for us and it is working well until now. I think Coupon code for Magento 2 is a must-have Extension to increase the loyalty of the customers as well as boost the sale of online stores. Also, the staff is very nice. 5 stars for you. 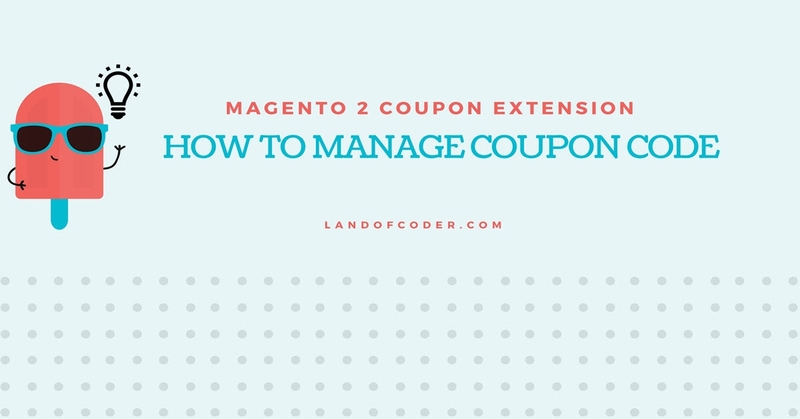 Magento 2 Coupon Management works as described. 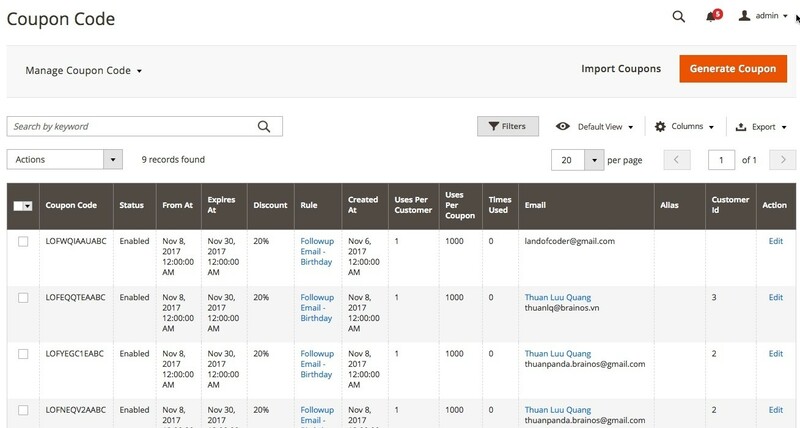 We are using coupons for affiliate mapping. Perfect! 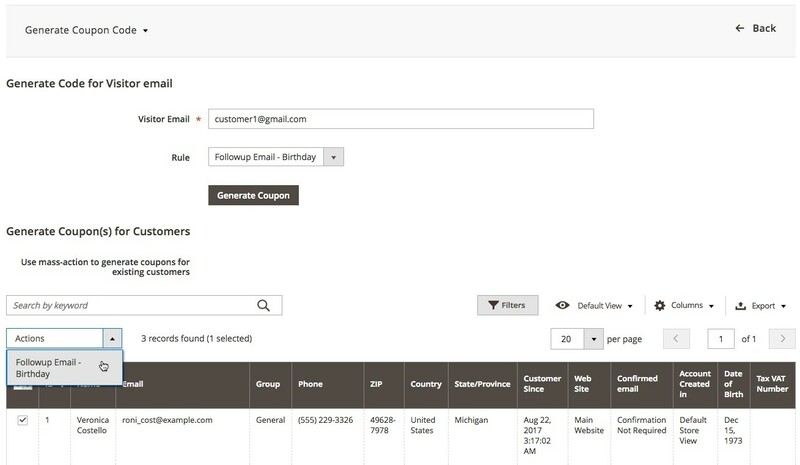 1 minute for installation, 2 minutes to learn, tons of coupons generated in secs.